Krishna Movers & Packers Pvt. Ltd. Ankleshwar is well known packers and movers service specializing in residential relocation in and out from all major cities within India. Ankleshwar being one of the fastest growing city in India, call thousands of individuals to work here. And that calls for regular need of a trusted and professional packers movers. Home relocation is pretty much a part of today's frequent movement and shifting. However it may certainly not be as simple as it sounds. Relocation of Home requires an adequate amount of planning and structured lay out in order to make is hassle free and smooth sail. 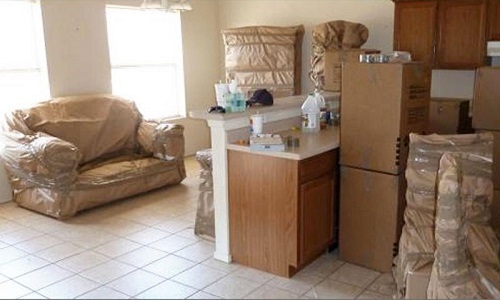 Home shifting involves the relocation of the entire system to a new location in orderly state. The process of Home Relocation includes Packing of Individual items, Loading, Moving to new place, unloading and unpacking if needed. Krishna Movers & Packers Pvt. Ltd. in Ankleshwar makes the journey easy, comfortable and speedy. Krishna Movers & Packers Pvt. Ltd. Ankleshwar is well known packers and movers service provider, and a trusted source for office relocation and office moving services. Ankleshwar being one of the fastest growing industrial area in India, call thousands of business people and aspirants here. And that asks for regular need of a trusted and professional packers movers. Office relocation may certainly not be as simple as house shifting. 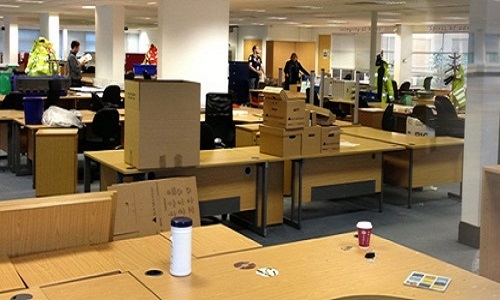 Office shifting involves the relocation of the entire system to a new location in orderly state. Loss of data may hamper business in a big way. The process of office Relocation begins by discussing all aspects of the project including schedules, inventory, scope, and budget. We move everything from SMALL PIN to EXTRA LARGE MACHINES. We pack and move each item inlcuding office supplies, files, office desks, furniture and even heavy machineries. 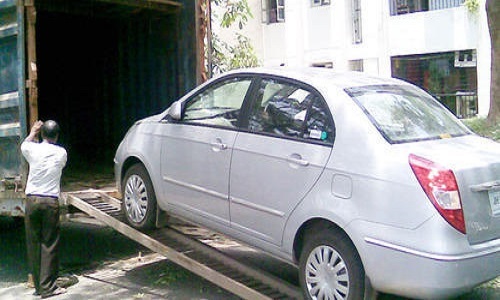 Car transportation services by Krishna Movers & Packers Pvt. Ltd. Ankleshwar is the best option for you or your family when promptness and greater care are required. Our professionals will take great care of the vehicle right from the loading till unloading. Hiring the car transportation service from our company is reliable and affordable by all including those who operate on budget constraints for transportation. By hiring Krishna Movers & Packers Pvt. Ltd. Ankleshwar's car moving services, you are tension free for sure as your vehicle will reach at the target destination, safe and secured. While shifting, one of the majpr concern for individuals or corporates is how to store the goods safely and where? This point arises specialy when you are planning to shift to a very distant place or there is some time gap between shifting from one place to the other. We provide best storage services with highly equiped warehouse that can store your goods safely. 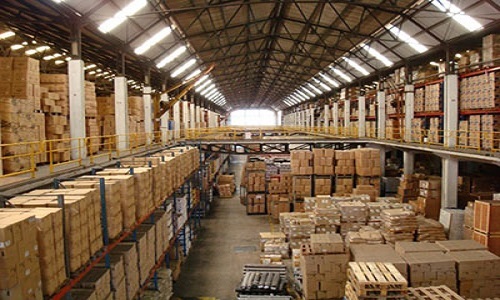 We provide warehousing in Ankleshwar at reasonable cost.